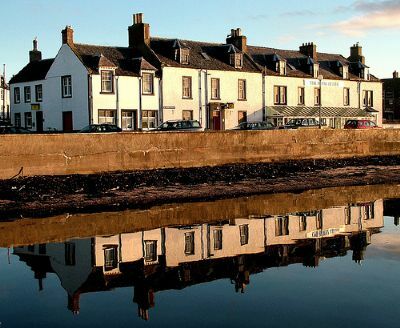 Cromarty offers a range of accommodation for visitors wishing to stay for a night or longer. We have one hotel, one pub, one training centre and several private homes which offer bed and breakfast. See details on the 'Bed and Breakfast' sub-menu to the left. For those wishing to stay longer, particularly for a week or two holiday with family or friends, Cromarty has a number of properties available for self-catering lets. Some of these can be rented for longer periods during the winter season. Full details can be found in the "Self-Catering' sub-menu on the left.